The travel industry is extremely competitive and as a result businesses are always looking for the opportunity to get the upper hand on their competitors. Great customer service is one of the core focus of this consumer centric industry, because let’s face it without the customer what’s the point of running a business. As marketers we always try to be smart and use elaborate mechanism to run campaigns at different point of the conversion funnel. However, we forget that in the world of travel is time sensitive and if users don’t have the information on time – both us and them miss out. The key is to ensure we need the consumer is informed every step of the way! With an average open rate of 98%, SMS is the fastest, most efficient and not to mention cheapest way of keeping your clientele informed. 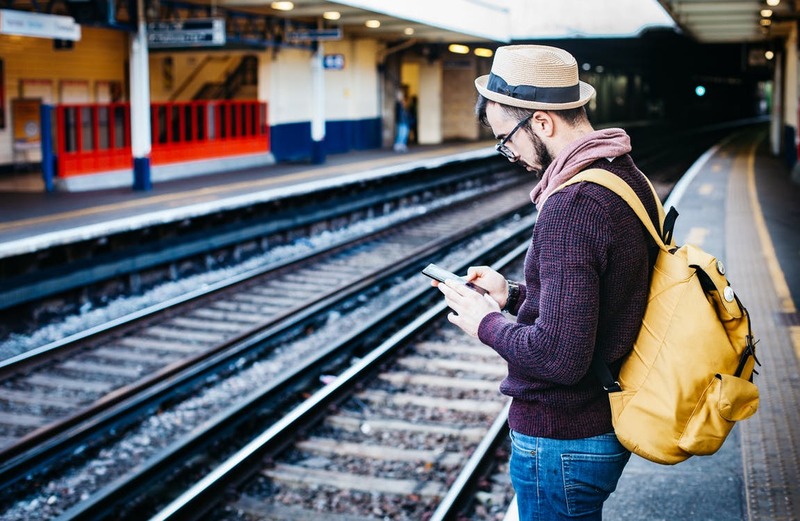 We put together a list of uses for SMS marketing in the travel industry. Pick the one’s you like best and start a conversation with your customer. Offer added value services with travel arrangements. Review requests post trip – a simple how was your trip message makes them feel special. Mobile vouchers – to encourage purchases during quite seasons. If you have any questions about sms marketing or would like some advice on how best to use this product to keep your clients happy, contact us here.